Iboshi, Naohiro; Itoga, Noriaki; Prasad, J. V. R.; Sankar, Lakshmi N.
Join or log in to receive the member price of $15.00! Don't add this to your cart just yet! Be sure to log in first to receive the member price of $15.00! 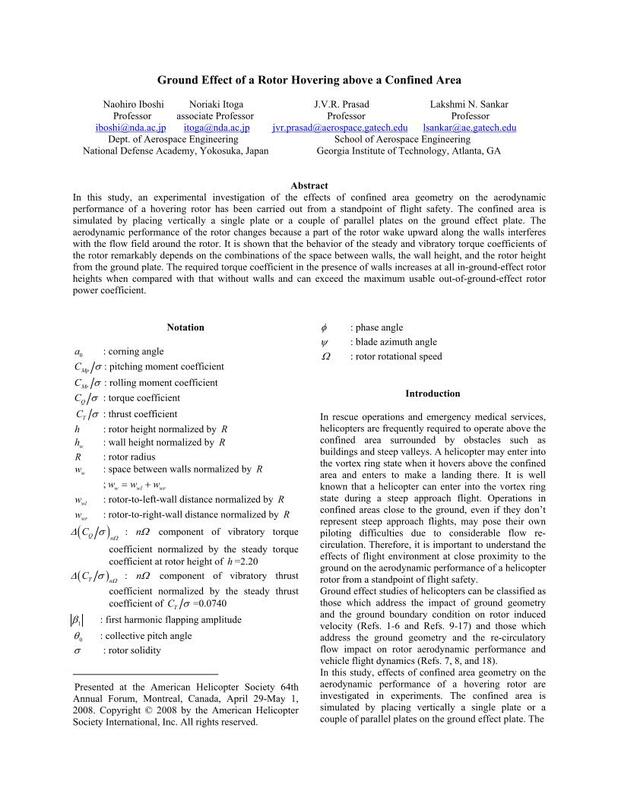 Authors / Details: Iboshi, Naohiro; Itoga, Noriaki; Prasad, J. V. R.; Sankar, Lakshmi N.
Copyright © 2019 AHS International. All rights reserved.